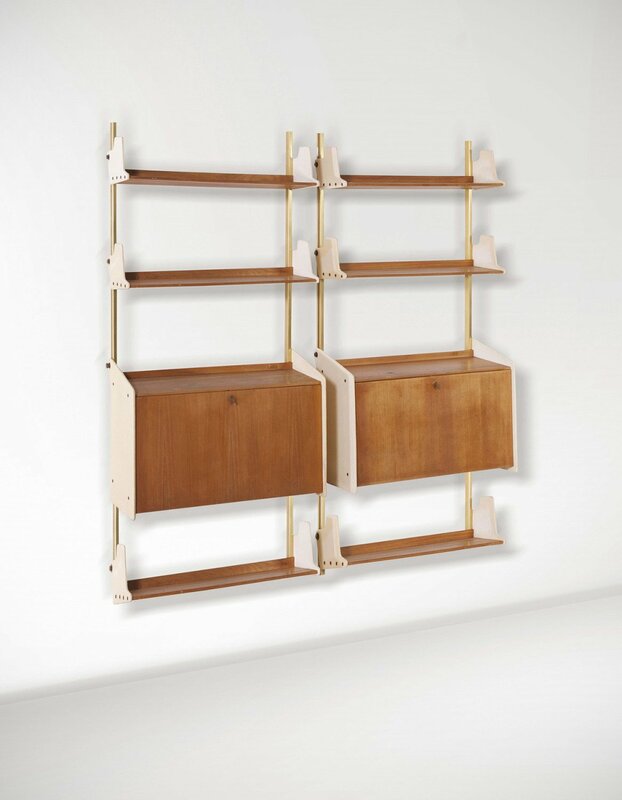 In spite of Arredamenti Borsani’s traditional approach, Osvaldo, designed the modernist Casa Minima furniture collection, while still attending architecture school at Accademia di Brera, and he won the silver medal at the V Trienalle di Milano in 1933. 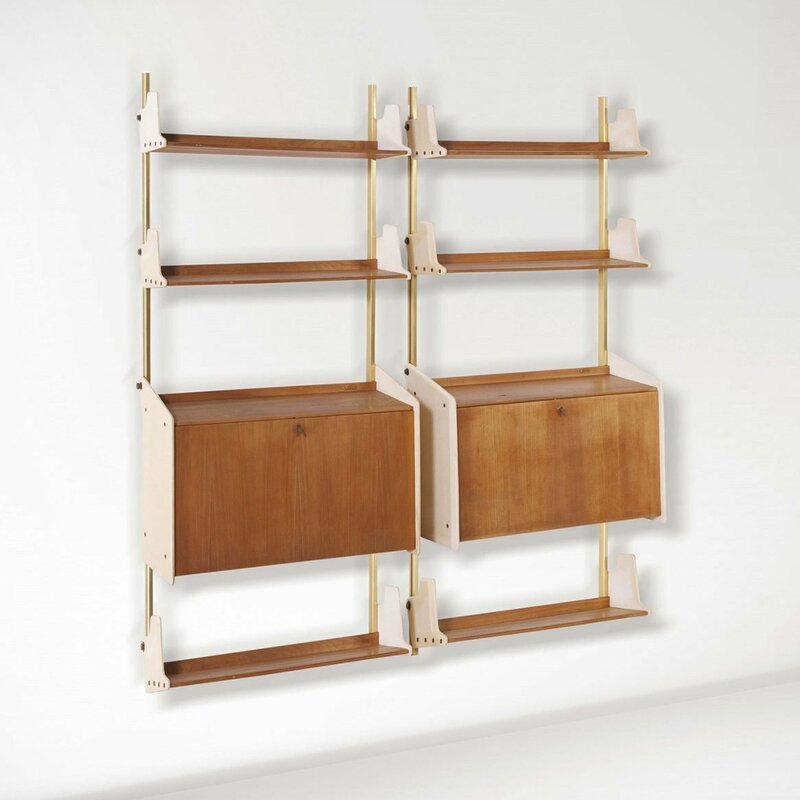 Osvaldo’s ongoing involvement at the atelier continued to grow as he designed and built modernist furniture for the wealthy Milanese society. 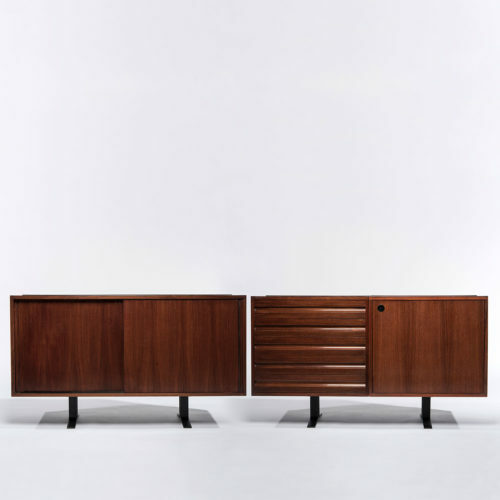 In 1954, a year after Tecno’s founding, the company unveiled its first factory-produced collection of sofas, chairs and tables and received accolades at the X Triennale di Milano. 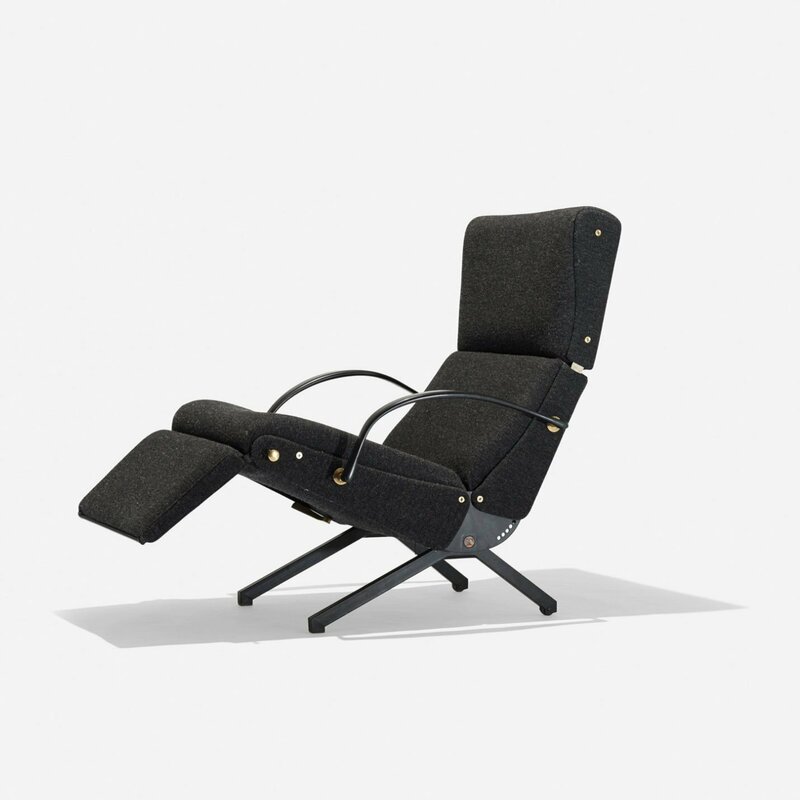 That same year, Osvaldo created the adjustable D70 sofa bed, which became an instant commercial success, and in 1956 he launched the P40 lounge chair, an adjustable reclining chair with a built-in footrest. Both the D70 sofa bed and the P40 lounge chair symbolized a golden age of Italian modernist design and positioned Osvaldo, who headed the design effort, as a modernist furniture maker of the new industrial age. From this point onward, Osvaldo’s primary focus was to incorporate smart design for mass production in the perspective of office buildings and public spaces. After the company’s first big commission to design office furniture for Eni, an Italian oil and gas company, Tecno became internationally known for designs based on advanced technology. At the XIV Triennale di Milano in 1968, Osvaldo, in collaboration with Eugenio Gerli, introduced the revolutionary modular Graphis office system. This modular office furniture allowed for numerous customizable combinations and became a long-lasting commercial success for Tecno’s corporate clients. In 1970, Osvaldo’s son-in-law Marco Fantoni took a larger role in the company, and Tecno created the Centro Progetti Tecno as an in-house team dedicated to the idea “that future designs should be presented as group creations, with a clear and easily identifiable communication style.” This enterprise-centric approach resulted in Tecno’s launch of the Modus office chair, which won the SMAU Torino prize in 1973 and the Compasso d’Oro in 1984; the Waiting System, a modular table and seating system, in 1983; and the rebranding of Alitalia (Italian national airline of the time) in the 1984. 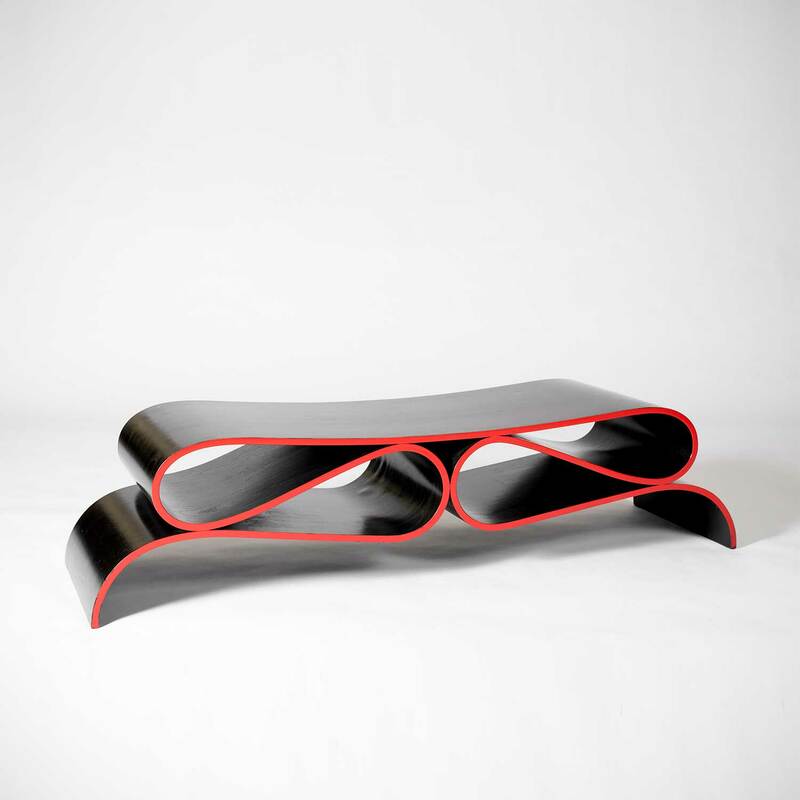 Tecno has continued bringing to market new furniture designs, and it has partnered with a large roster of Italian and international architects and designers to create broad and custom-based furnishing solutions for the office, public, and residential sectors. On March 2017, Tecno announced that it would become the majority shareholder of Italian furniture manufacturer Zanotta as a way to continue expanding its international reach and its product line.